Haley is 16 years old. Last November, she was diagnosed with a rare form of ovarian cancer…so rare that she is the only child ever to have been diagnosed with this particular type. Needless to say that between surgeries and chemo, Haley’s young life has been turned upside down. 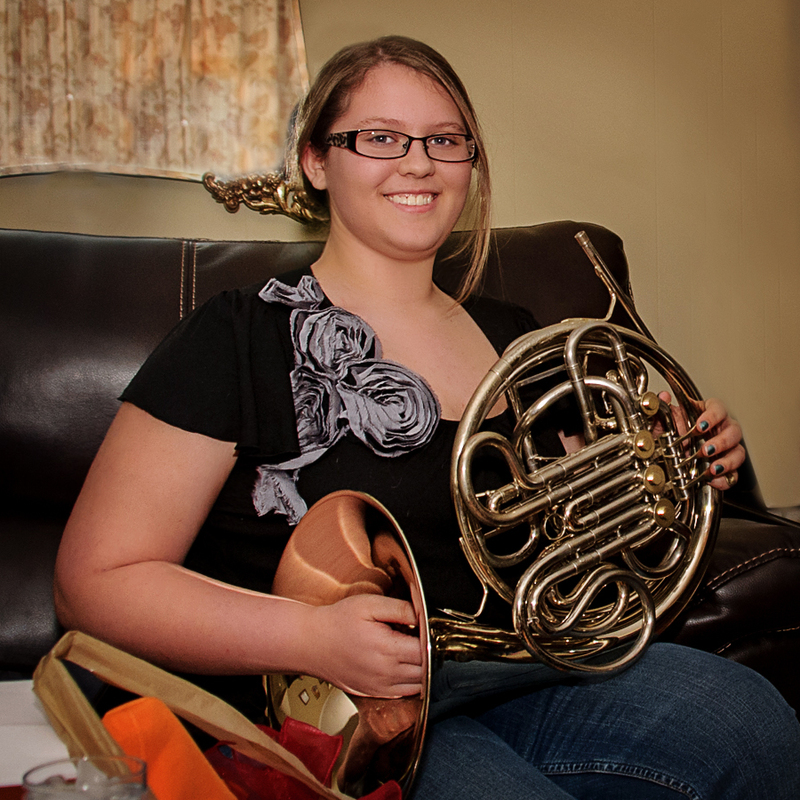 Before she got sick, she played the French horn – second chair – in her high school band. But when she had to leave school for treatments, she had to leave the school’s French horn behind, too. Music had been such a big part of her life, and now she had no instrument to play – at just the time when playing music could soothe her. Her family was struggling to pay the ever-growing mound of medical bills, so buying an instrument was out of the question. So Team Summer went to work. We consulted with Haley’s band teacher and learned that the instrument she had been playing was a professional class – a Conn 8D, which retails for $3,700! We didn’t want her to have to go backwards in quality, so, after some investigation, we found an excellent used Conn 8D, exactly like the one Haley had been playing at school! And here is the cool part. 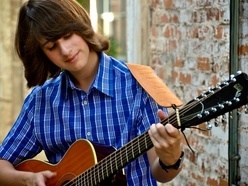 Remember Jack Schneider, the 15-year-old boy who threw a benefit concert for Team Summer this past January? He designated all the funds he raised – $1,100 – to go towards Haley’s gift. Talk about kids helping kids – one musician to another! 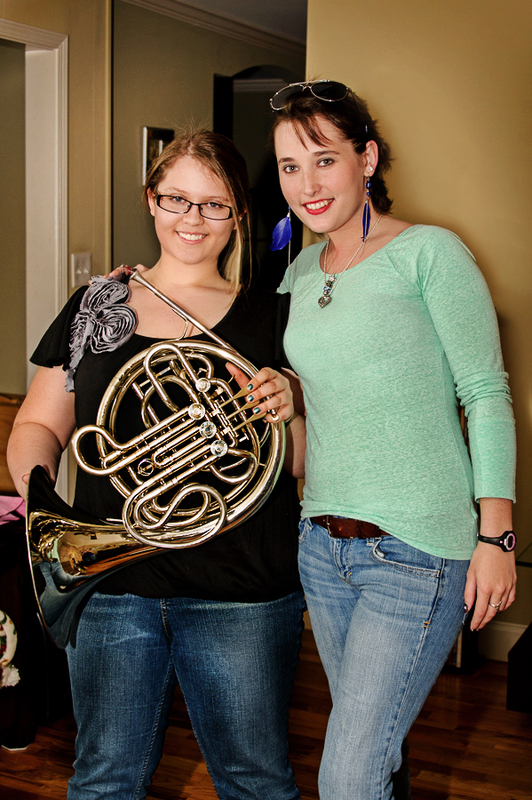 The rest of the cost of the French horn was paid for through generous donations from people like you! 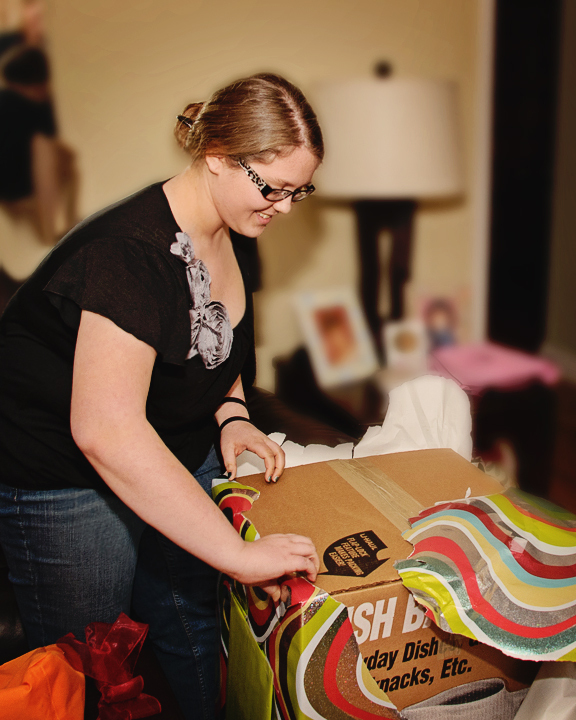 Lacey Johnson, Team Summer kid and cancer survivor, surprised Haley with her gift. When Haley’s mom saw Haley’s reaction, she told us that was the first time she had seen Haley smile like that in a very, very long time. Later, Haley’s mom wrote to tell us that, after we left, Haley said, “I just wanted to take my happiness and spill it all over the floor!” We just love that expression! Haley, who has felt very isolated and alone since her diagnosis, now knows she is a part of a network of kids with cancer who are there for each other with help and support. Best of all, Haley is now on the lookout for another kid with cancer to help, and soon it will be her turn to give a gift and extend the hand of friendship to a kid having a very difficult time. If you’re ever in need of brass and woodwind items, please let me know. 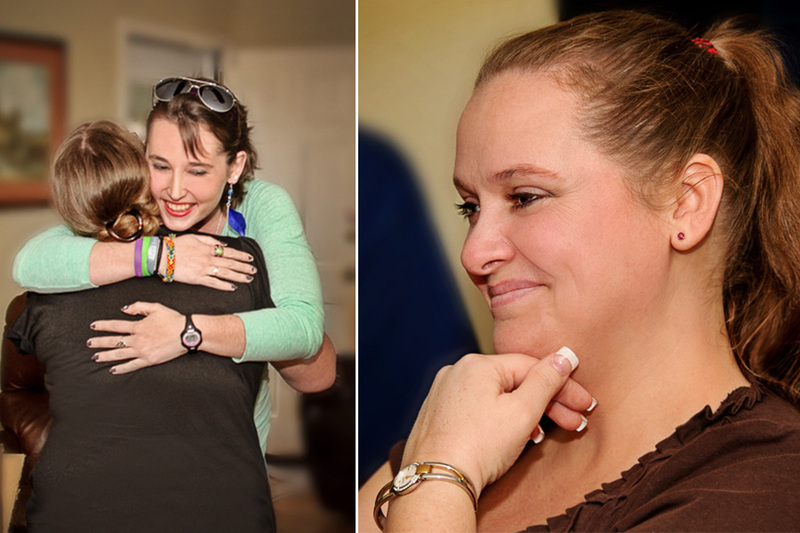 Haley’s story really inspired me…You’re doing God’s work and that’s great. Keep it up. Thanks to all the people who continue to run Team Summer. From Team Summer’s family, friends and partners to the cancer patients themselves, what a remarkable world full of compassion we get to witness. For one human spirit to uplift another is the greatest gift of all.